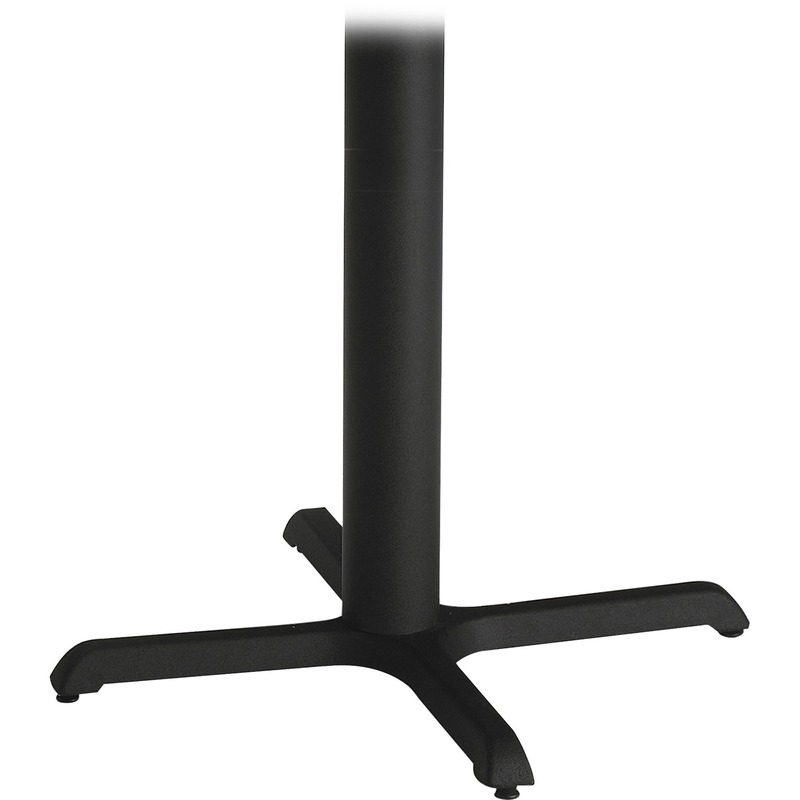 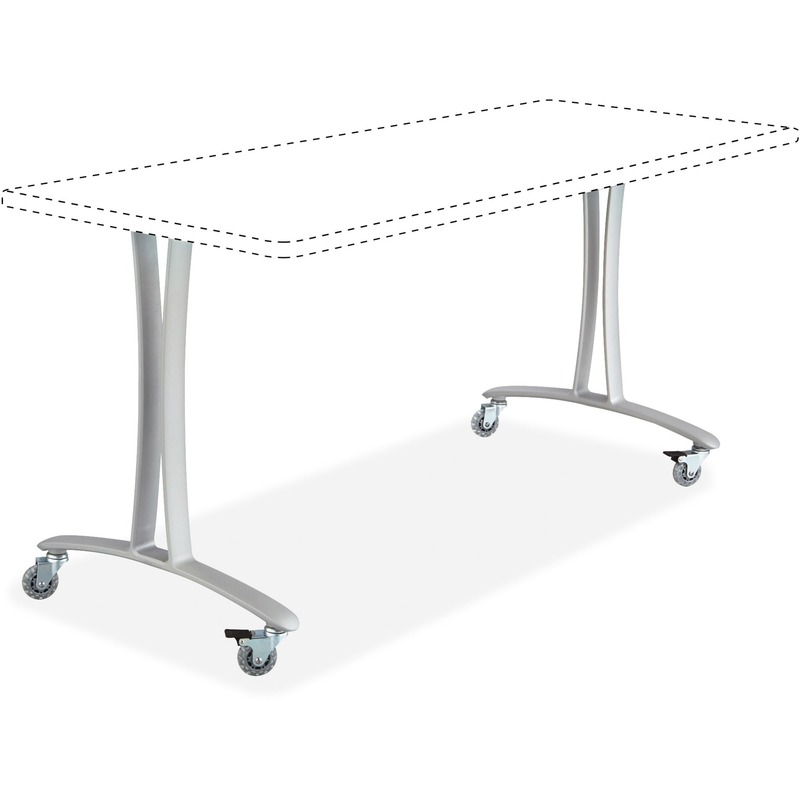 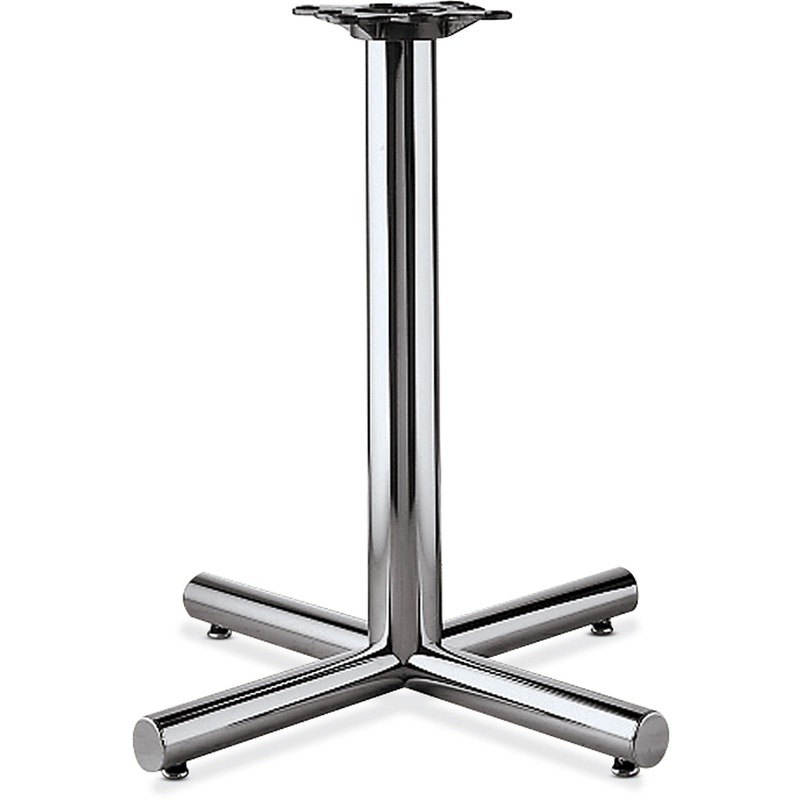 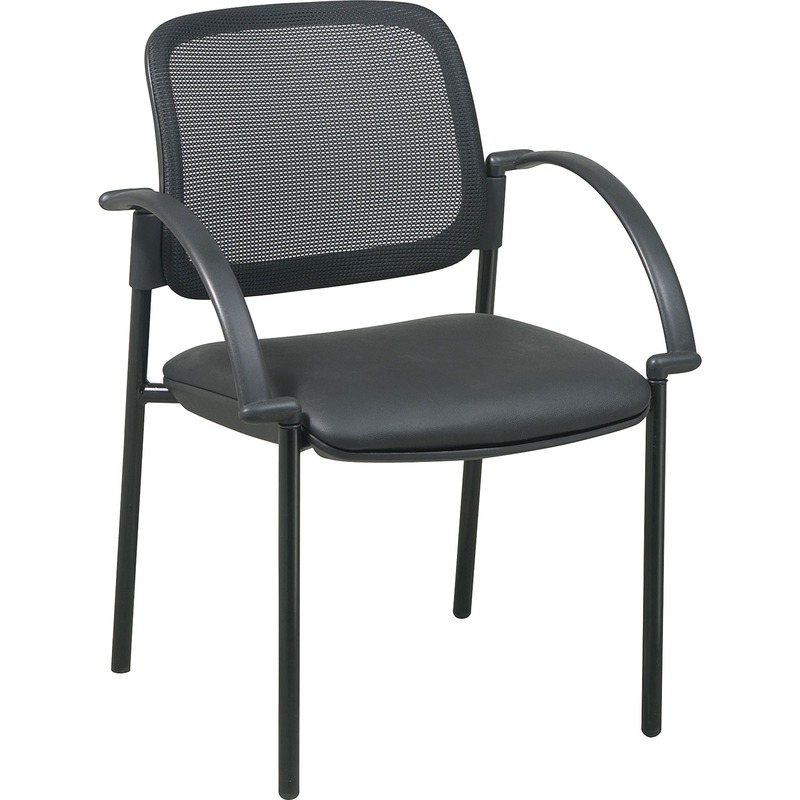 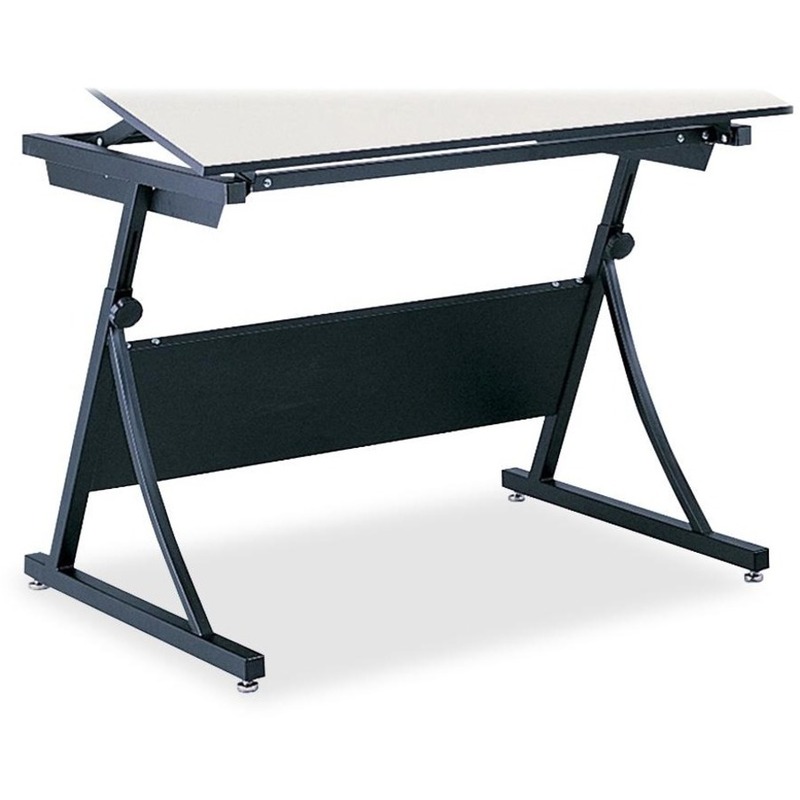 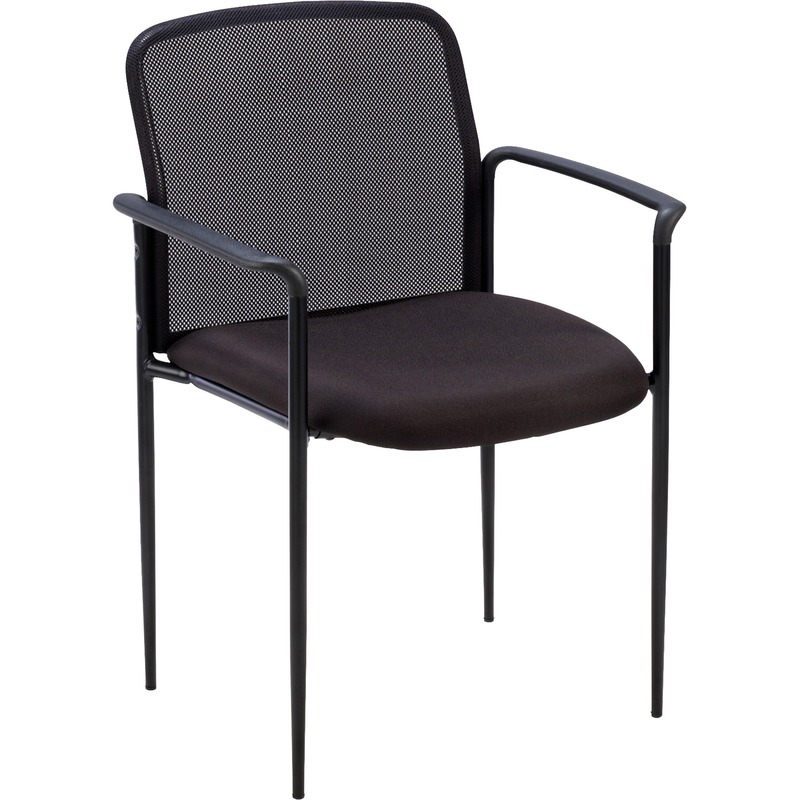 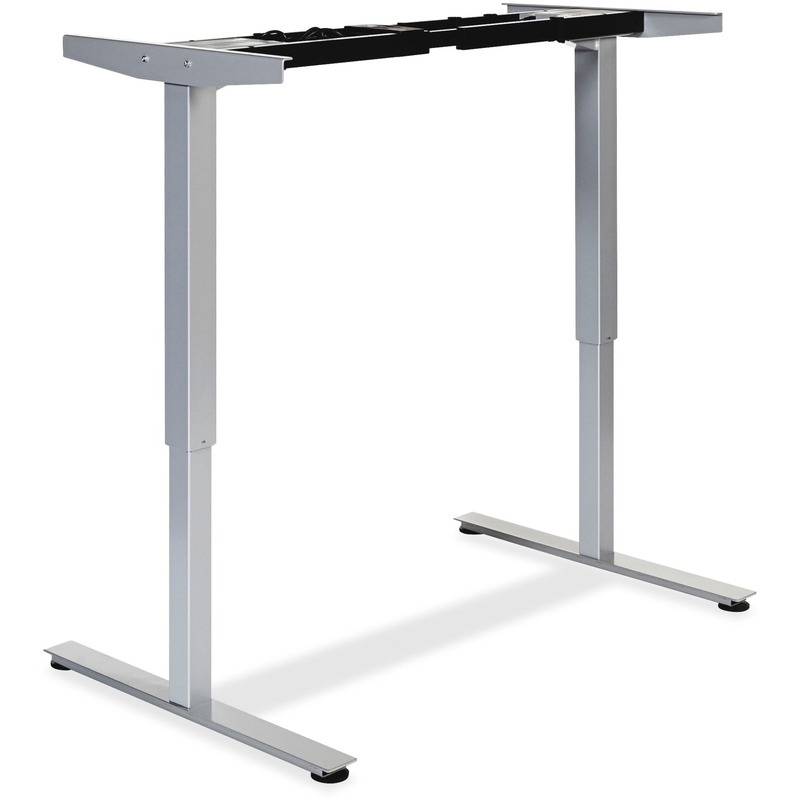 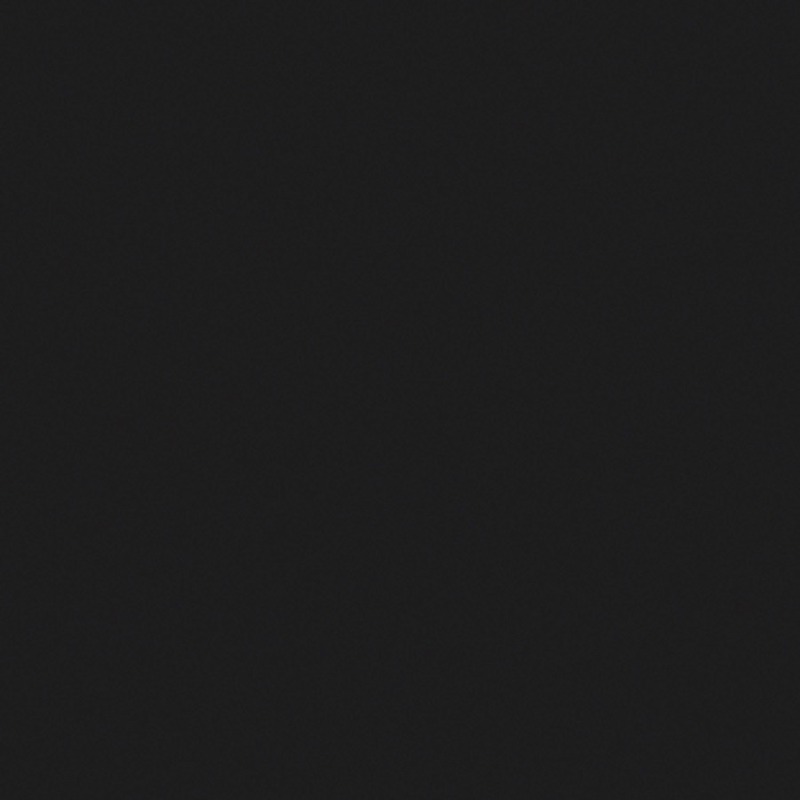 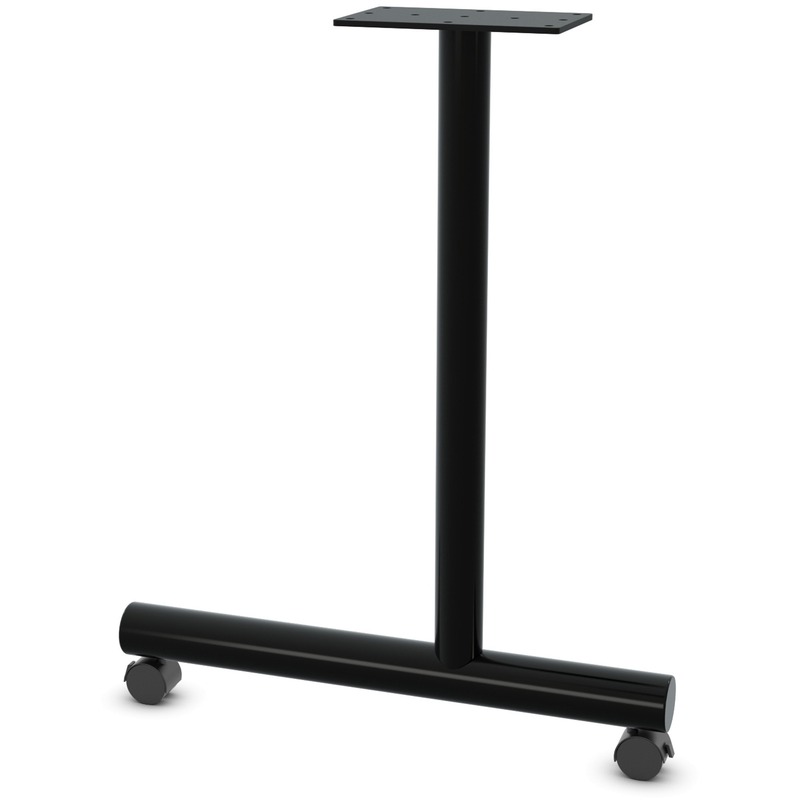 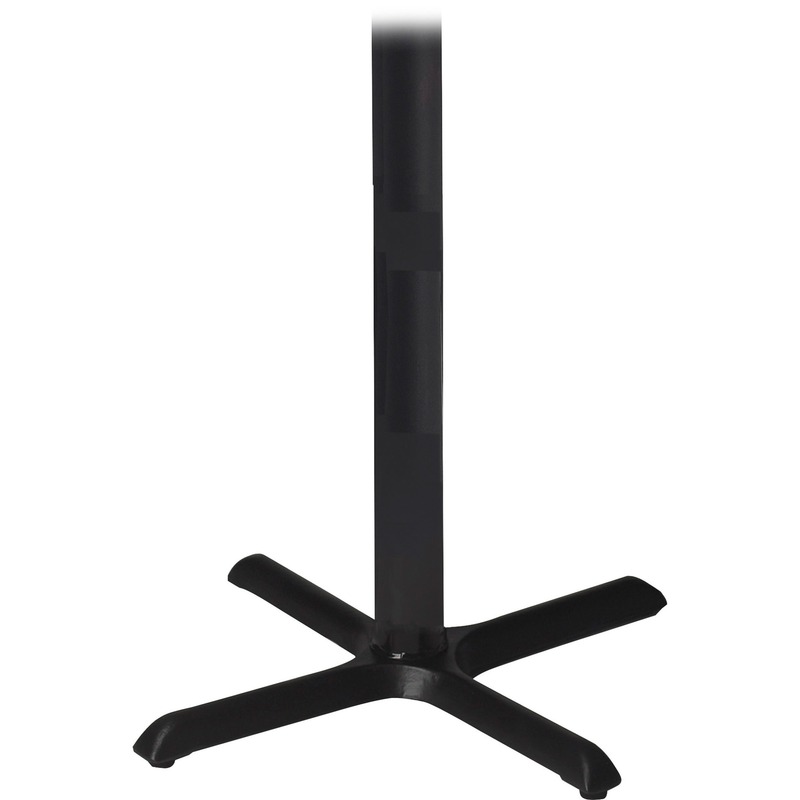 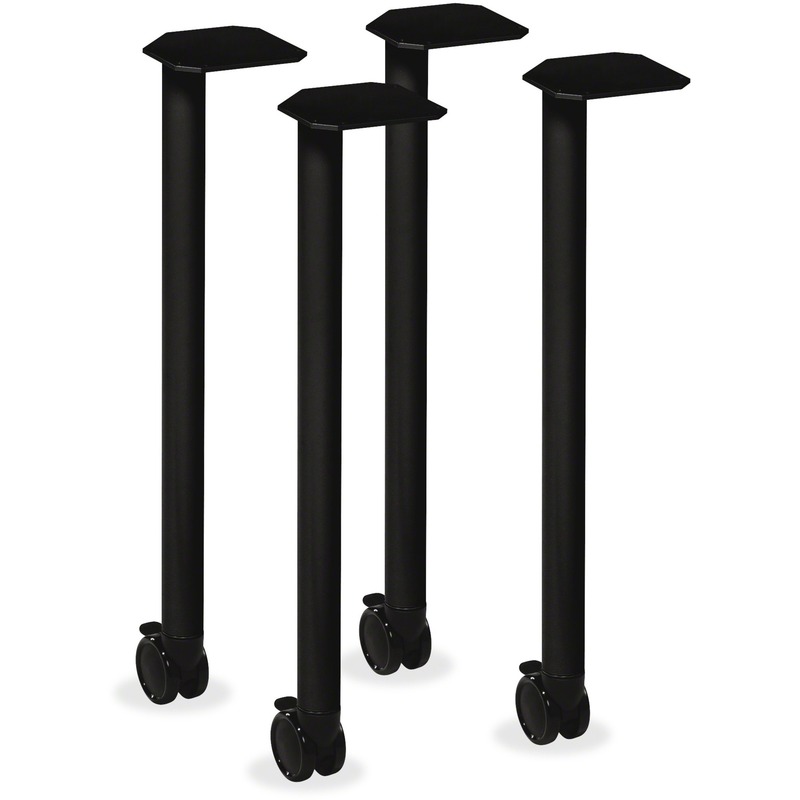 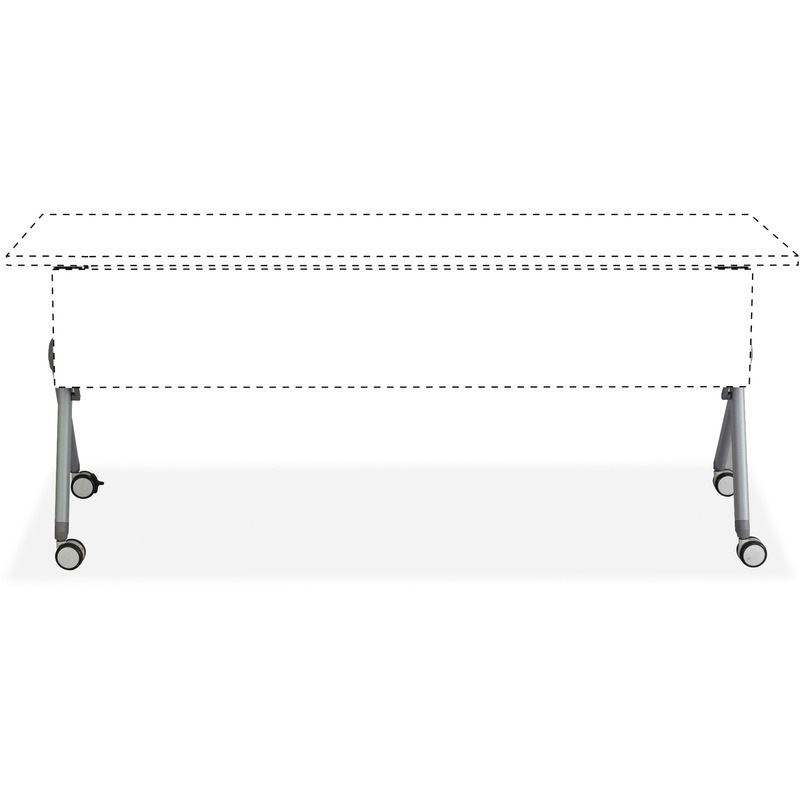 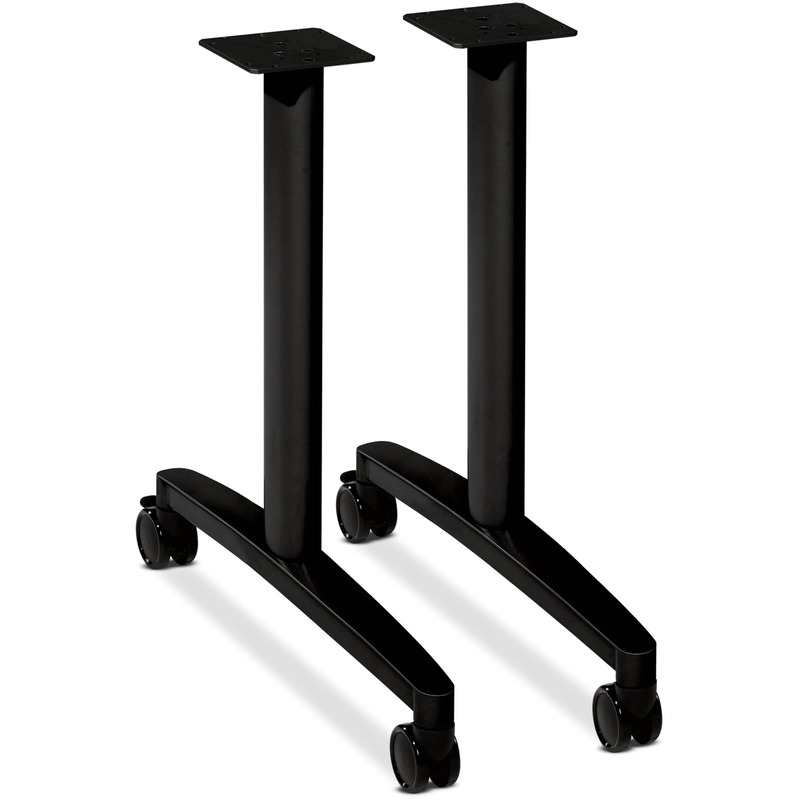 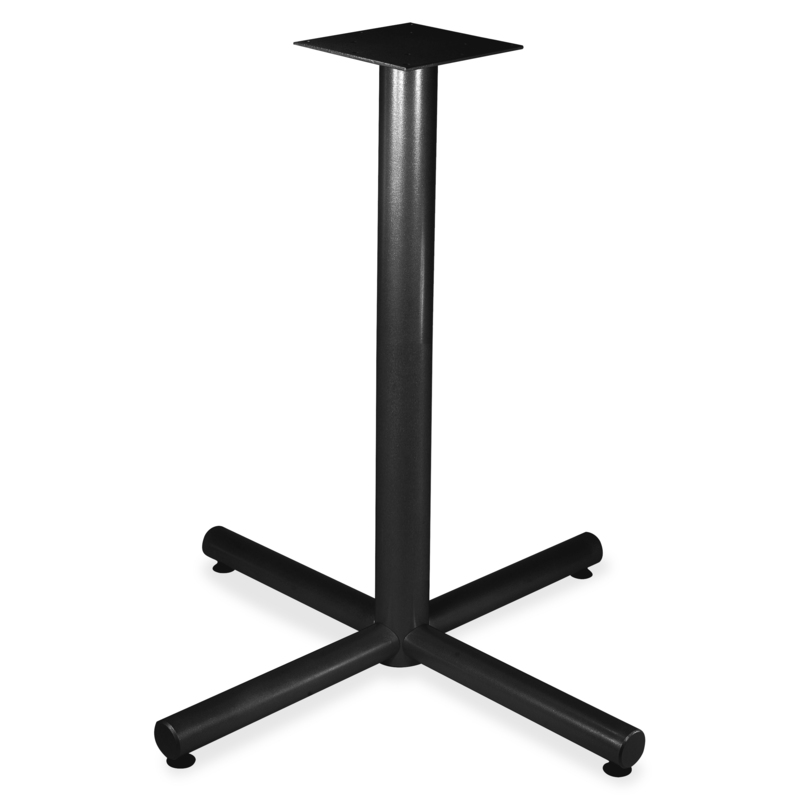 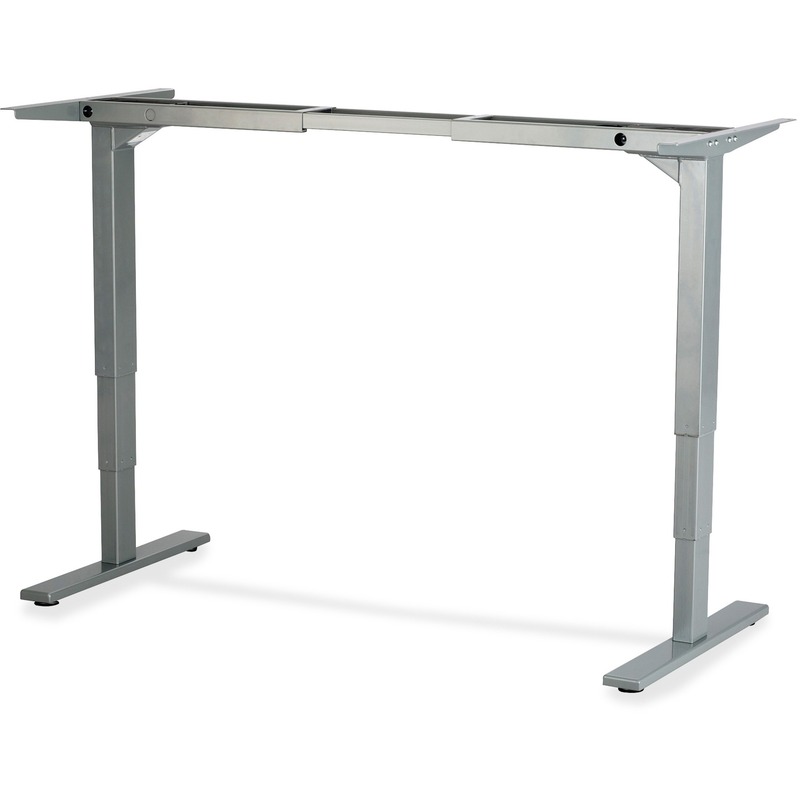 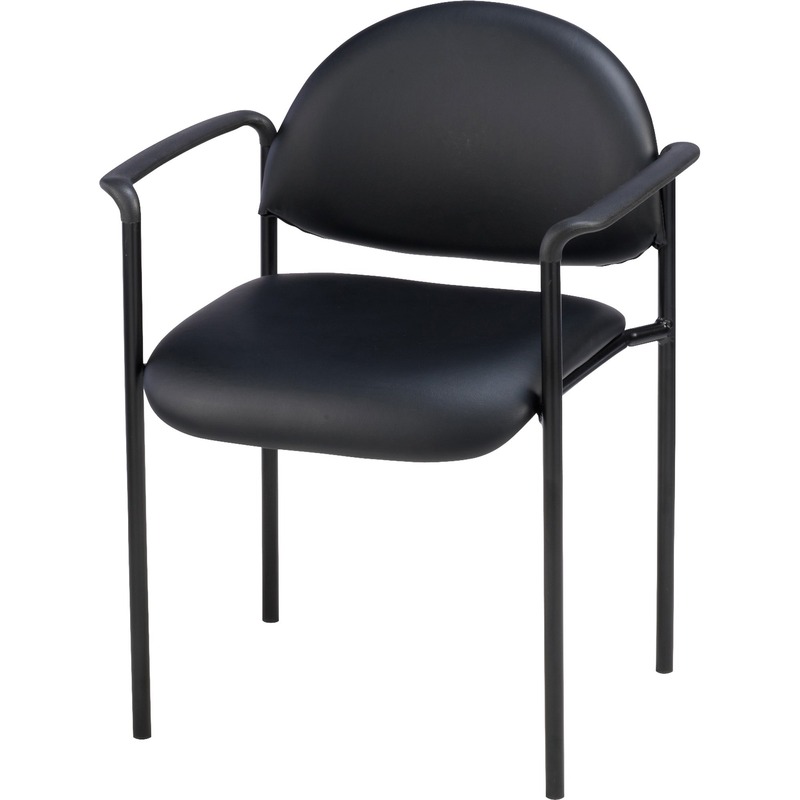 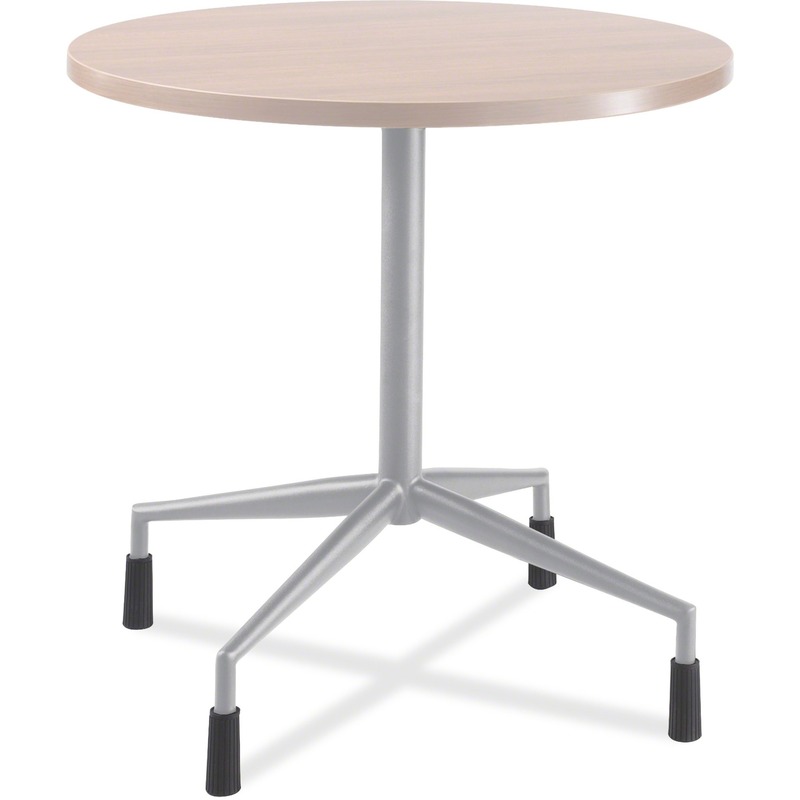 Steel base is designed for use with Lorell Essentials Series Wood Laminate Tabletops that measure 42" or 48" in diameter. 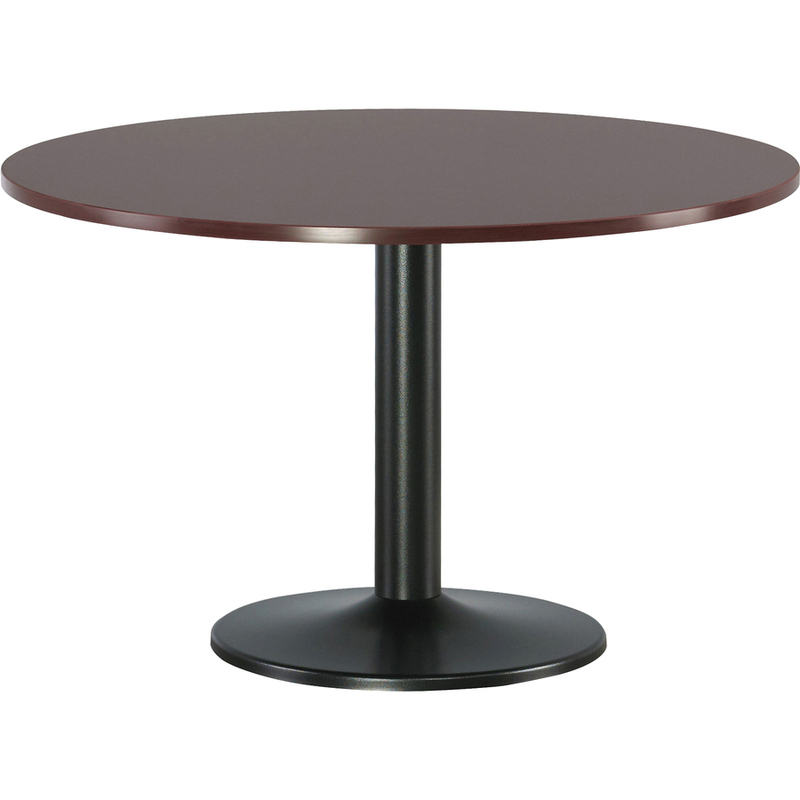 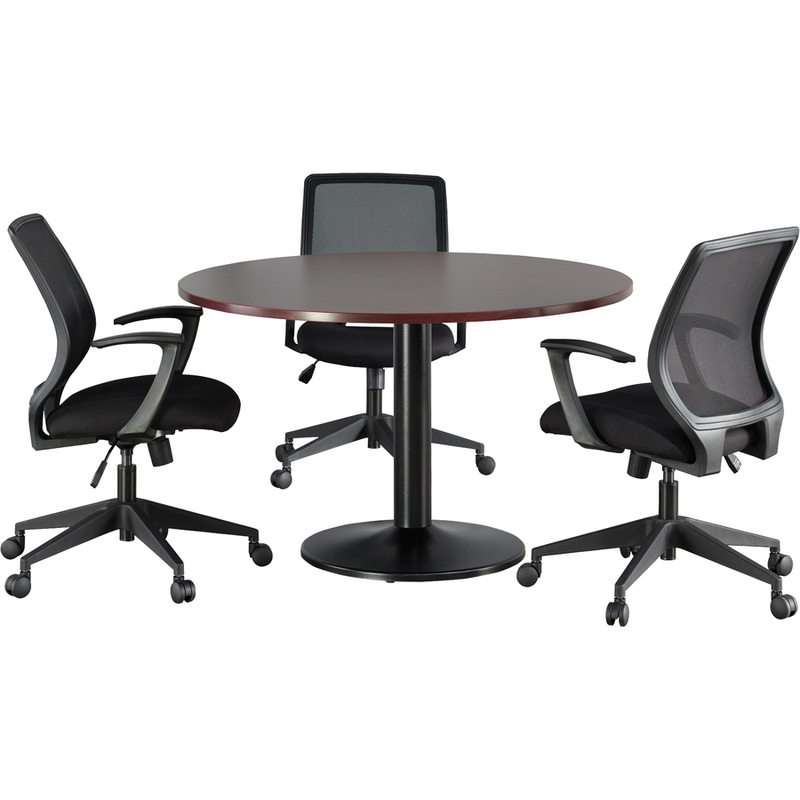 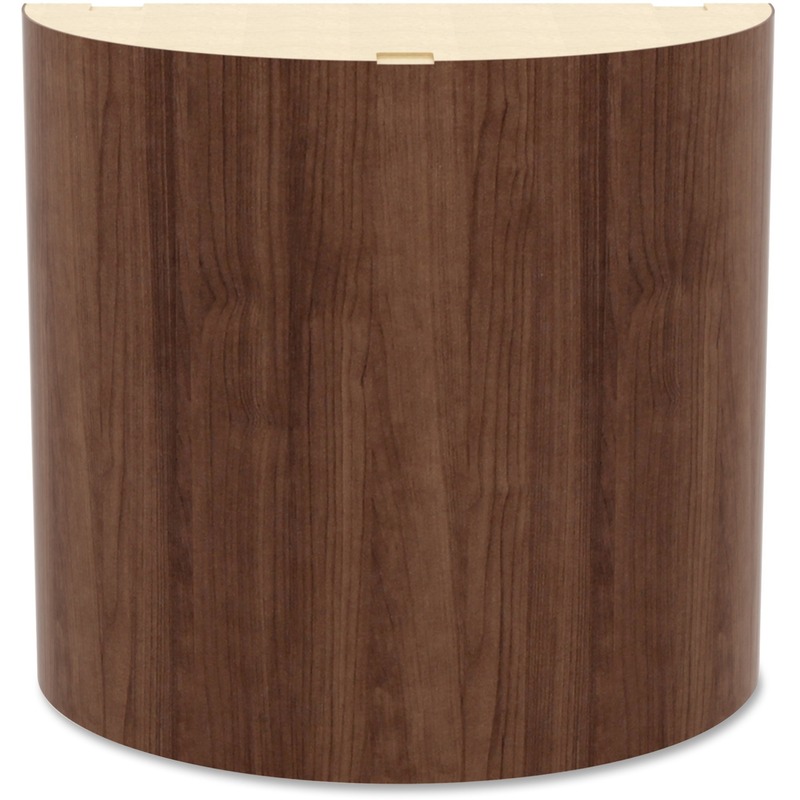 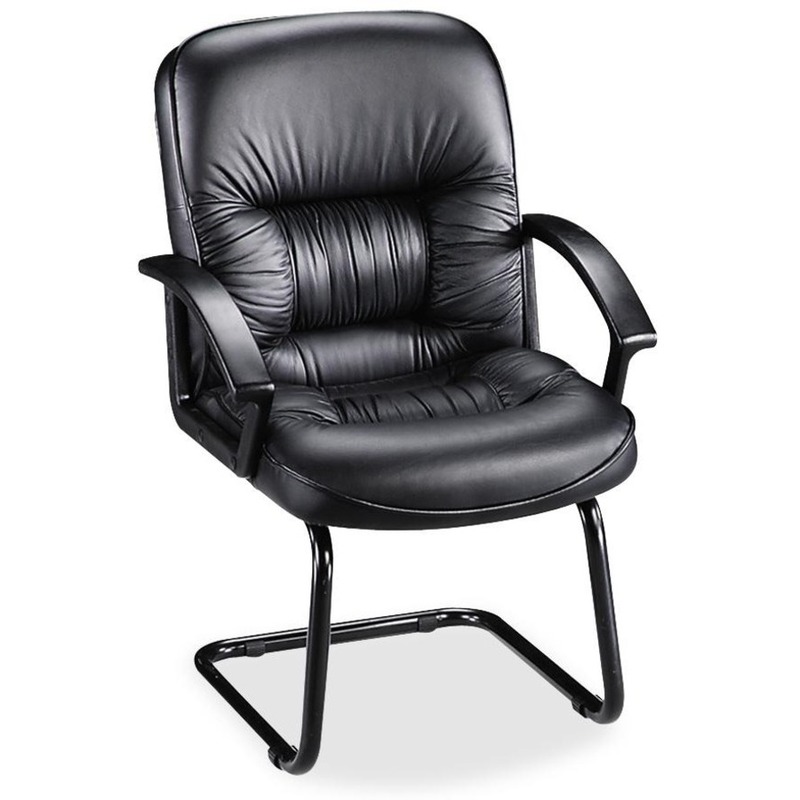 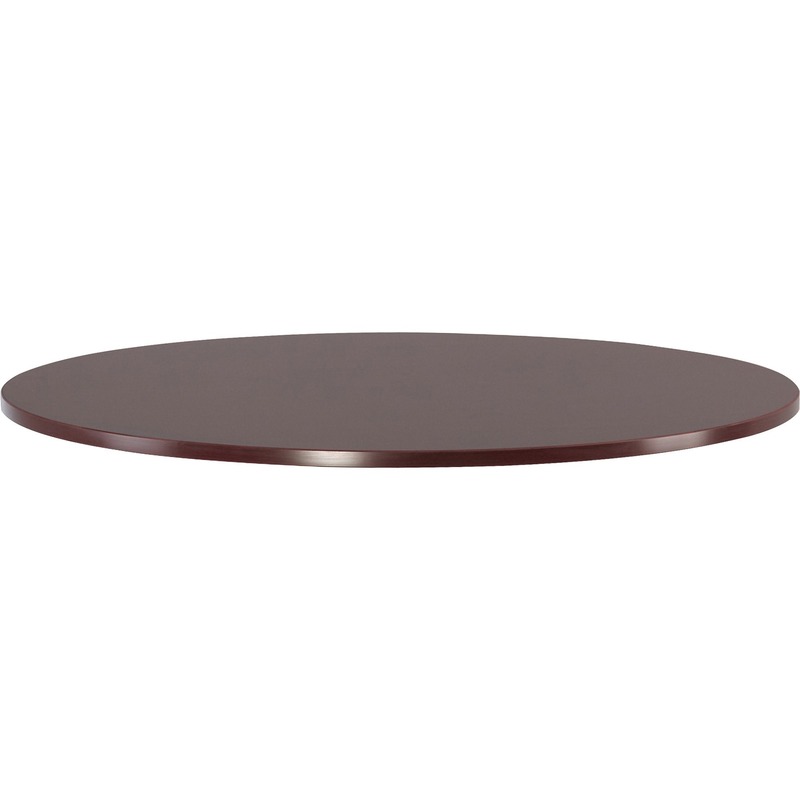 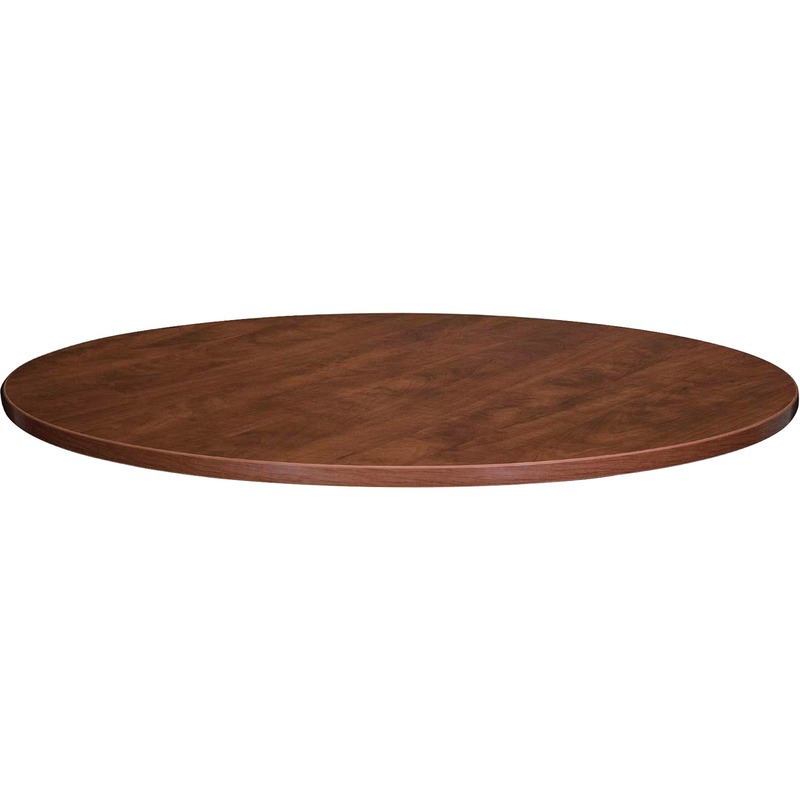 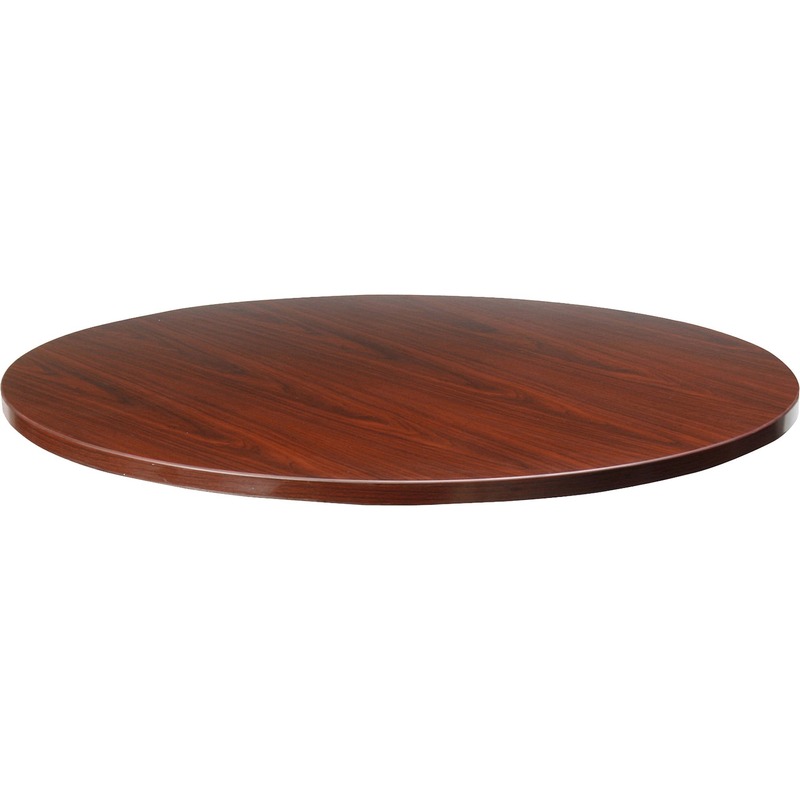 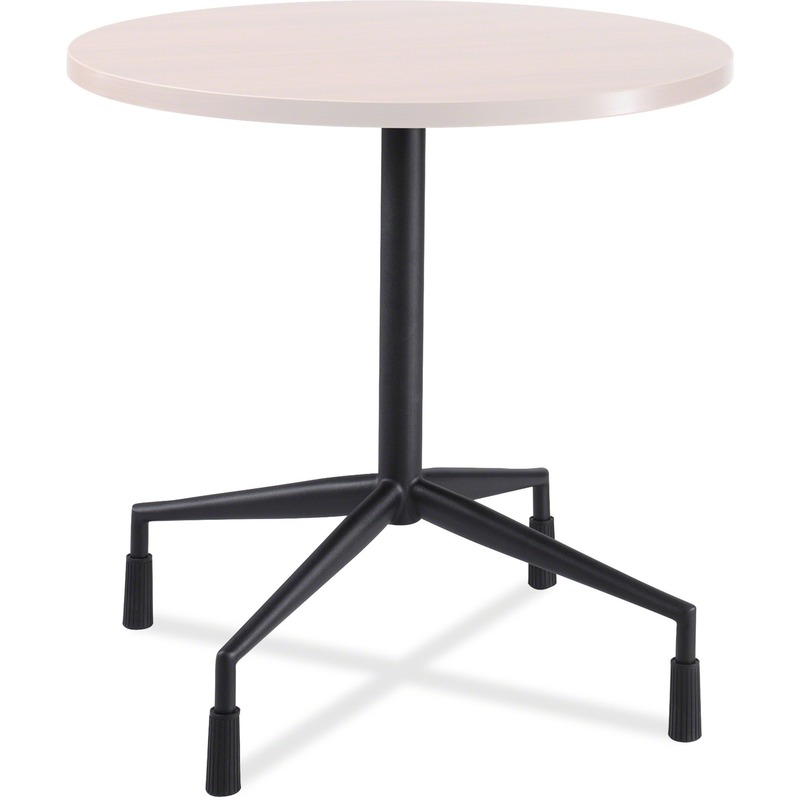 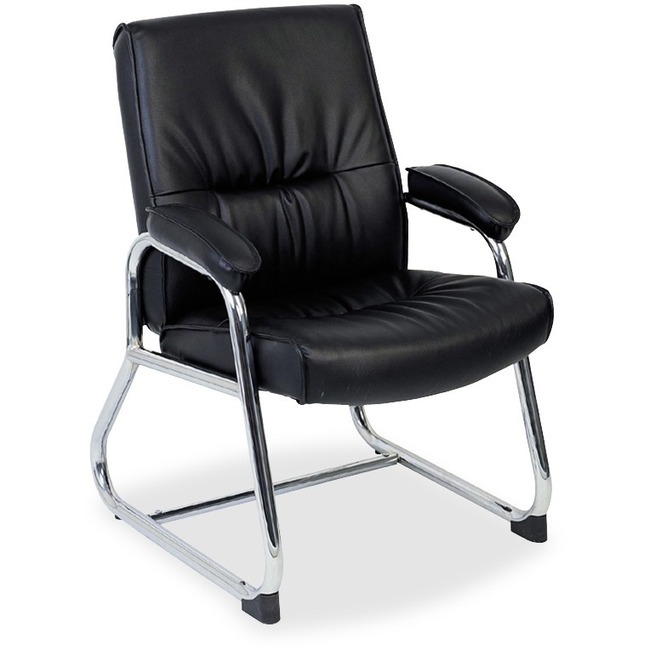 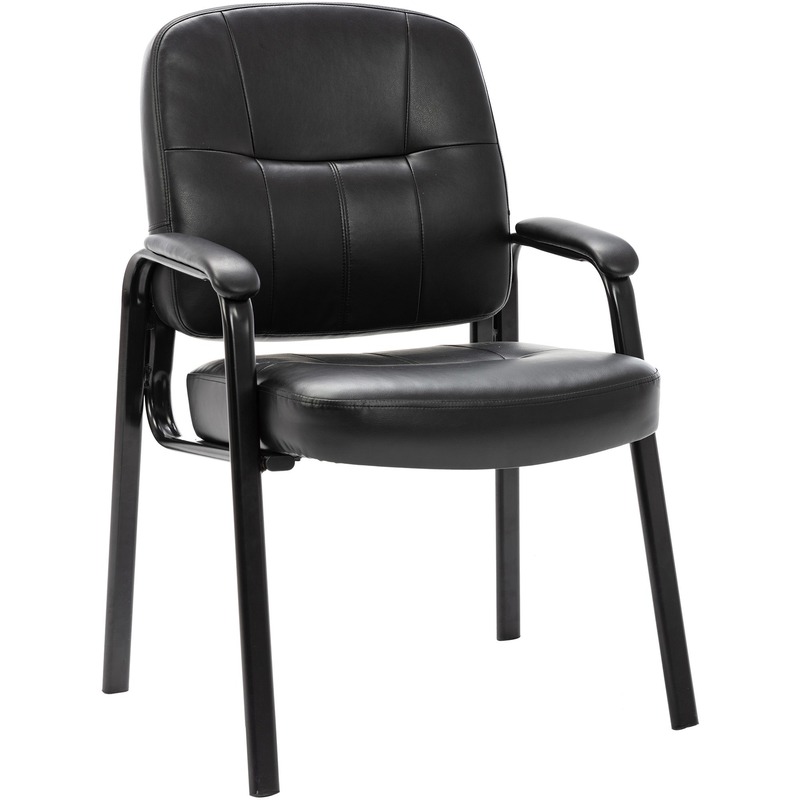 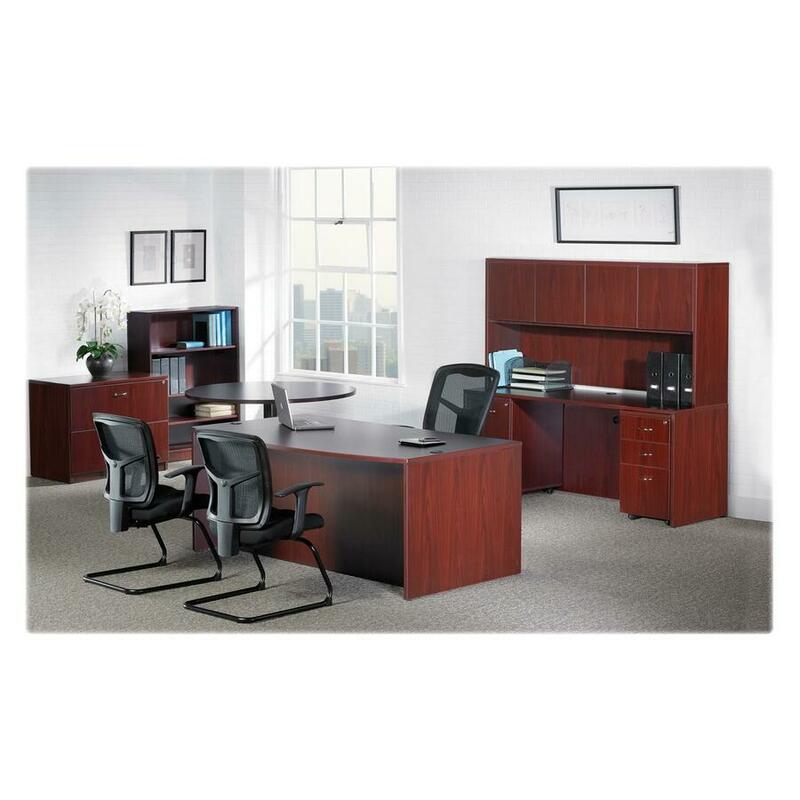 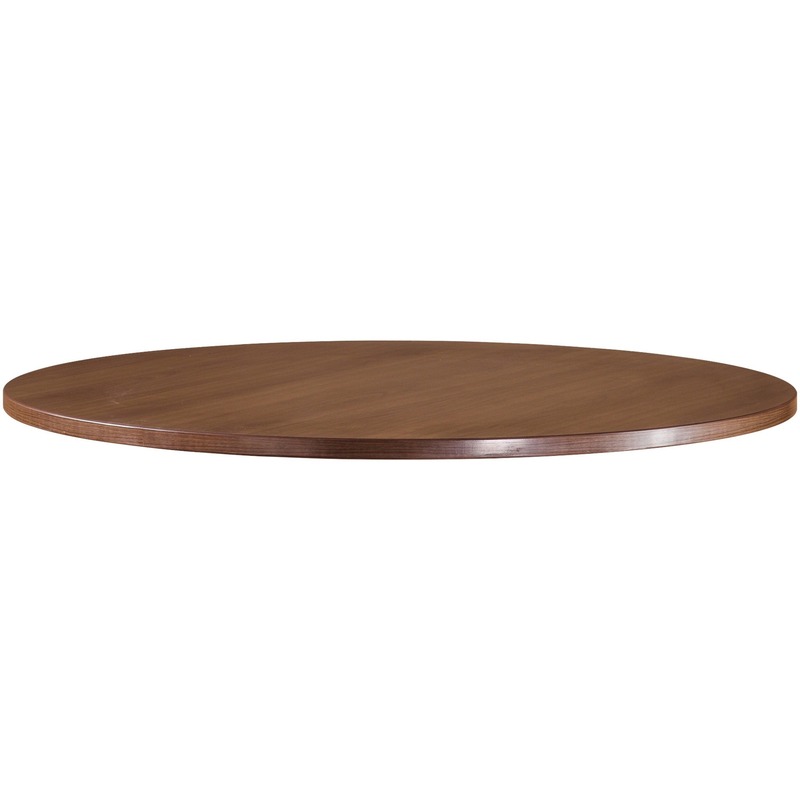 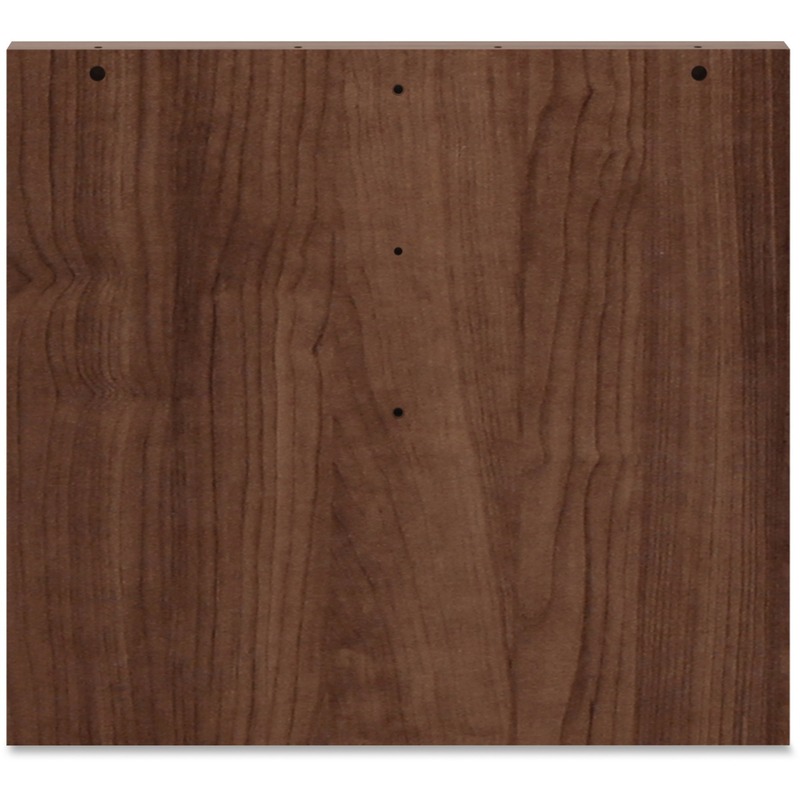 Sturdy round base offers dependable support for your meeting needs and matches both the Mahogany and Cherry laminate tabletops. 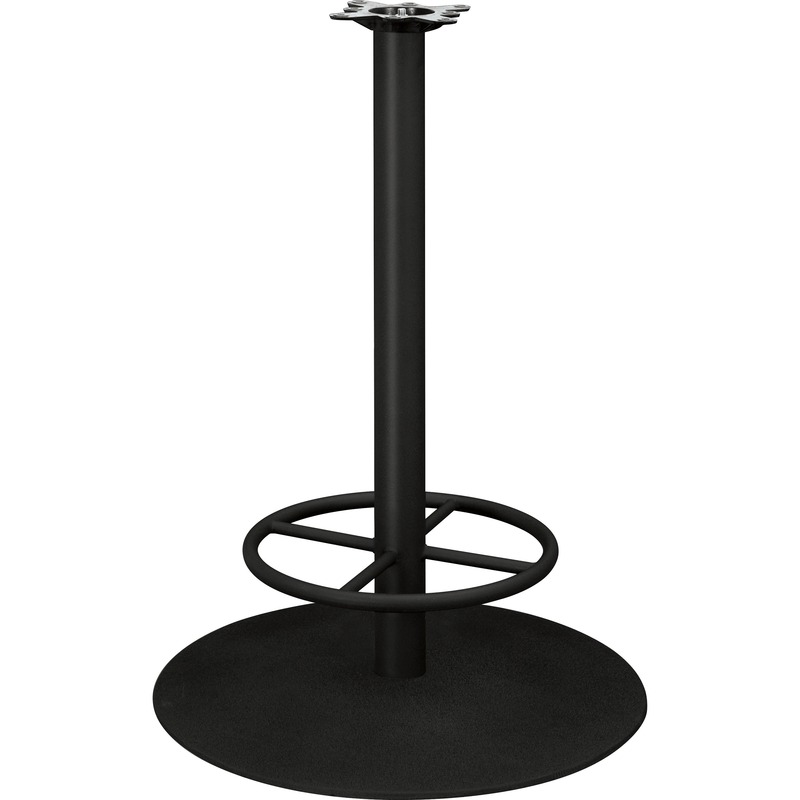 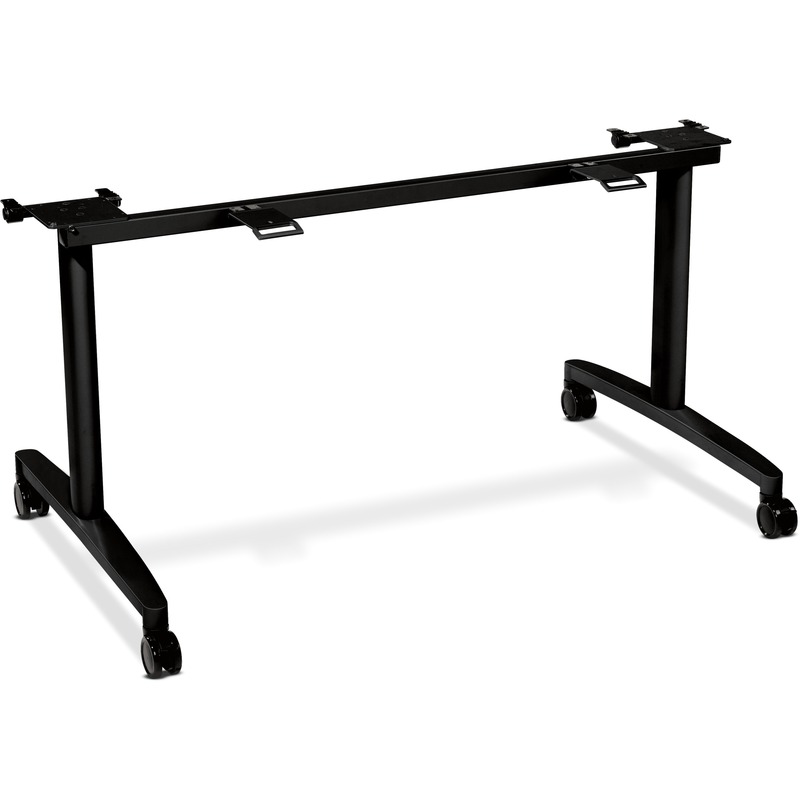 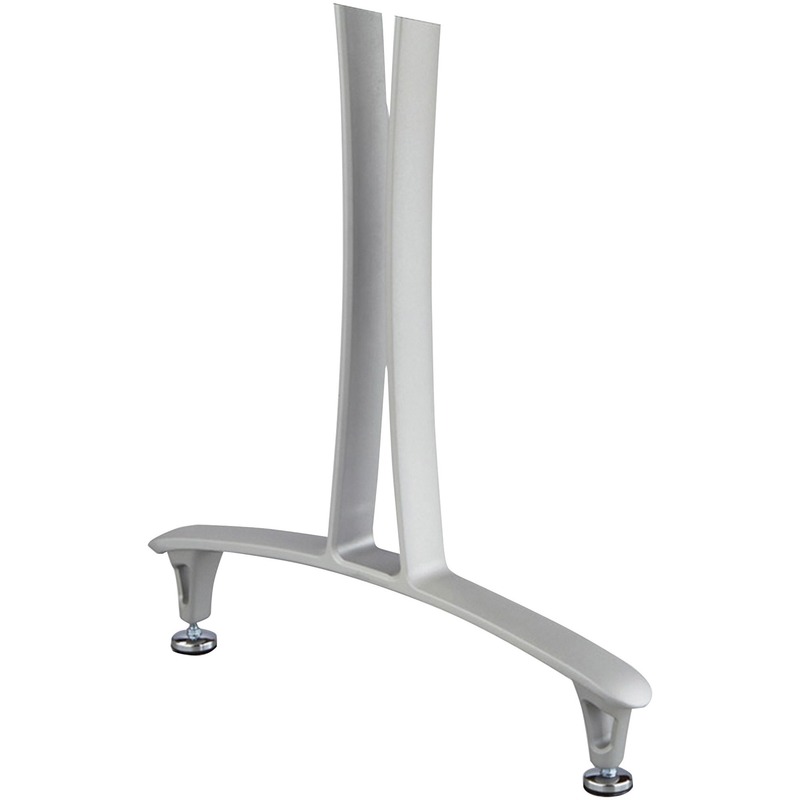 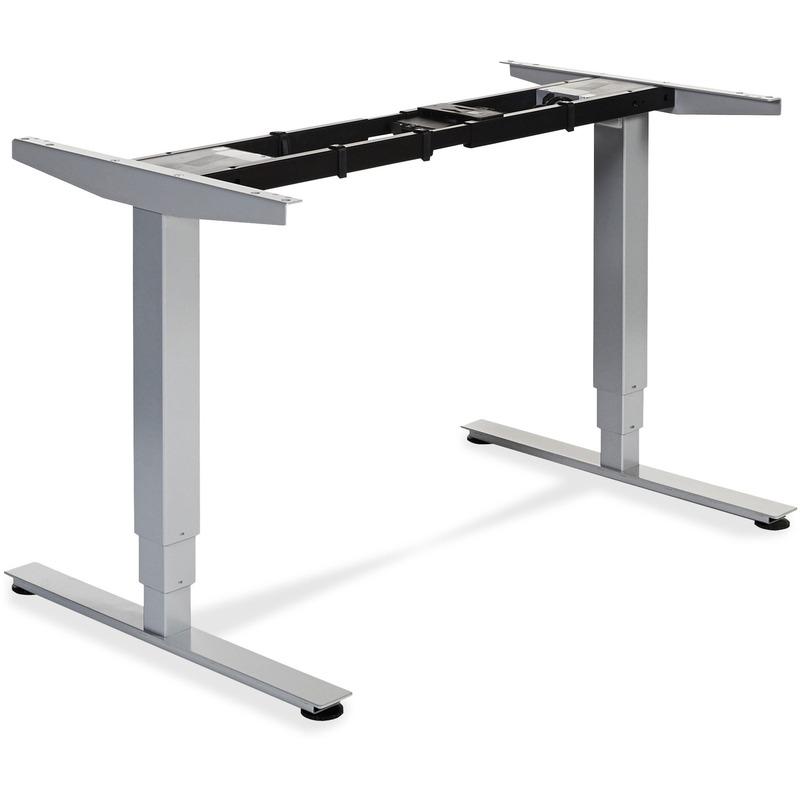 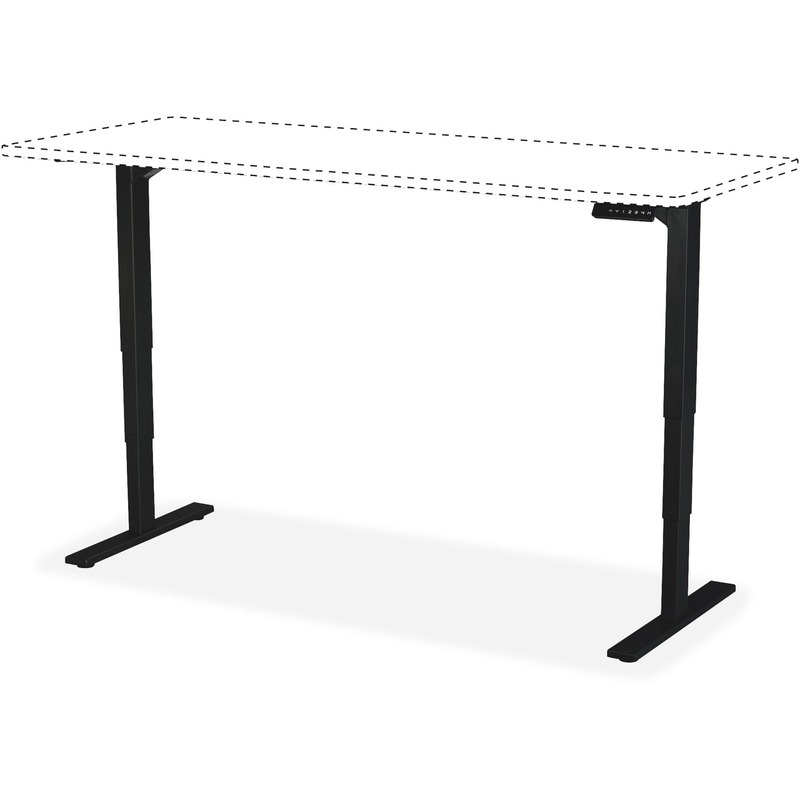 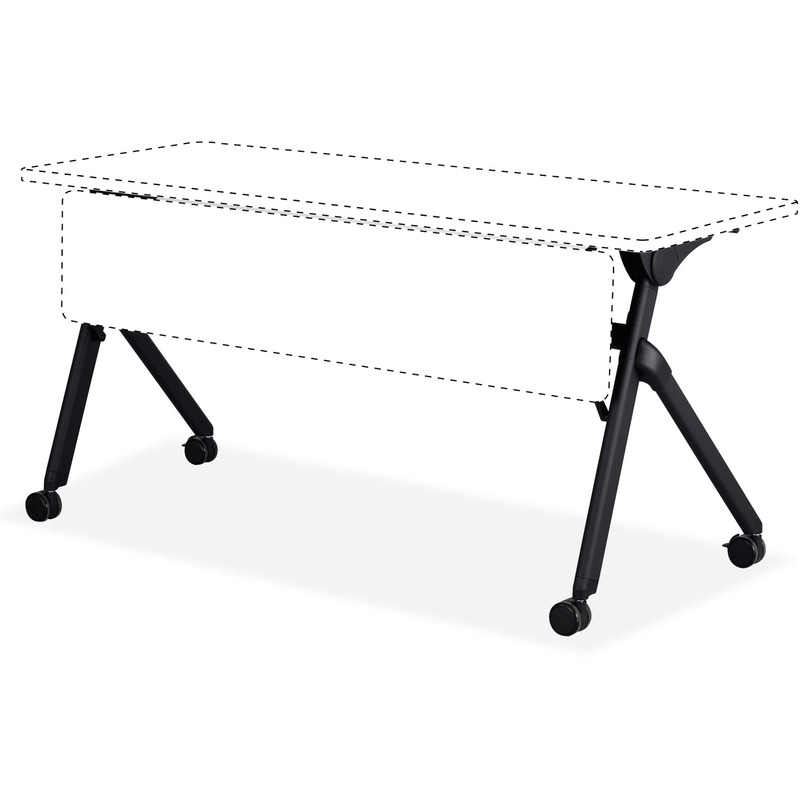 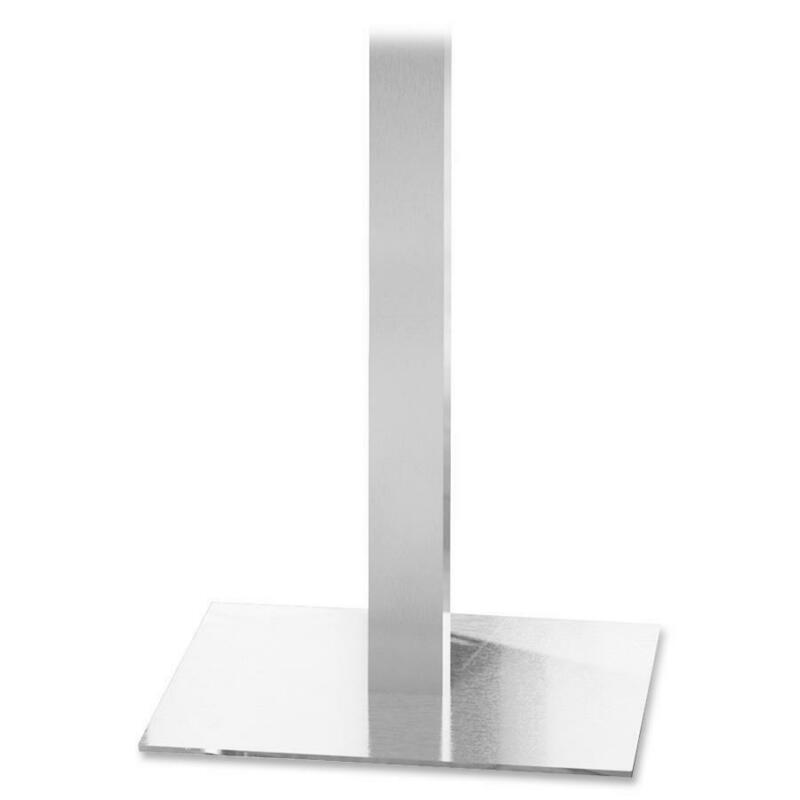 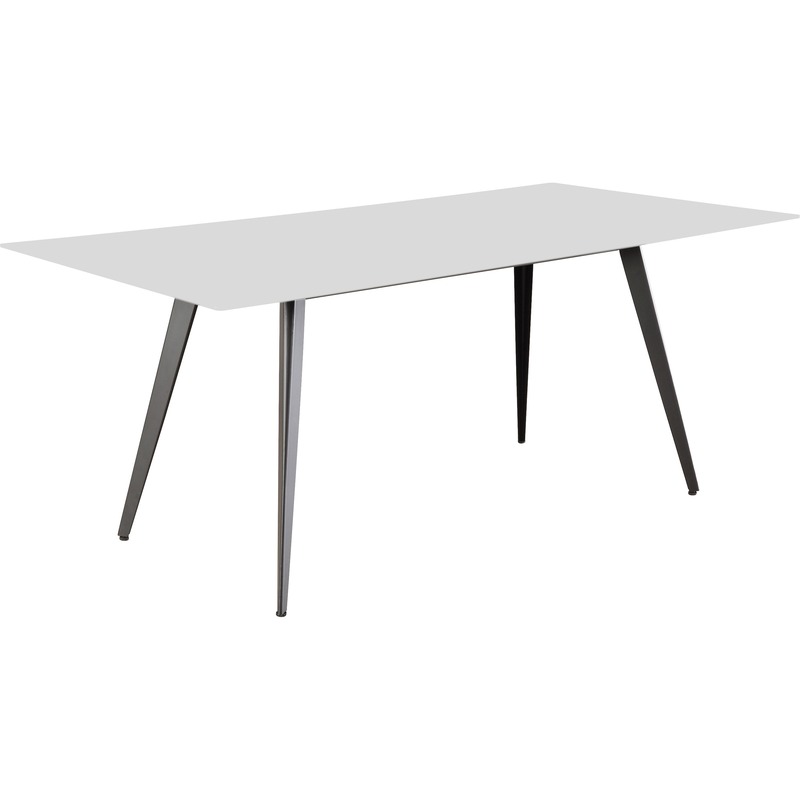 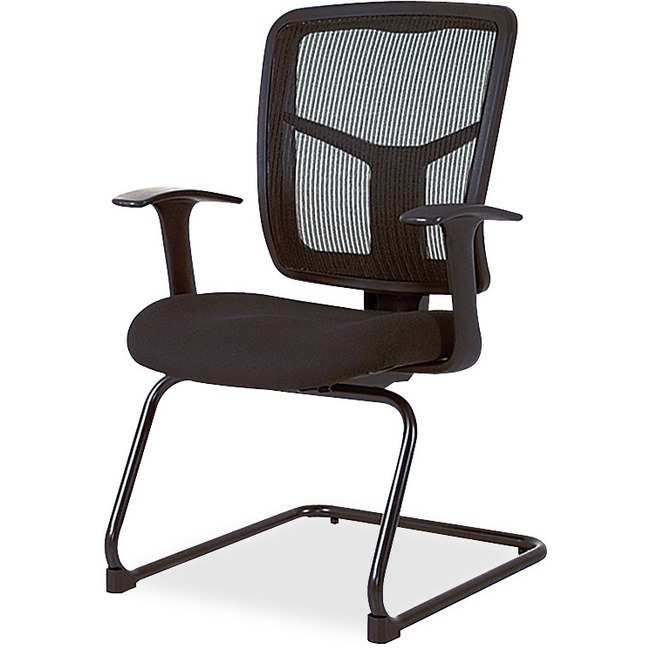 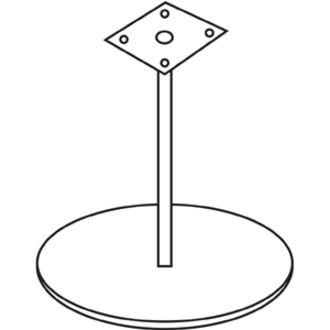 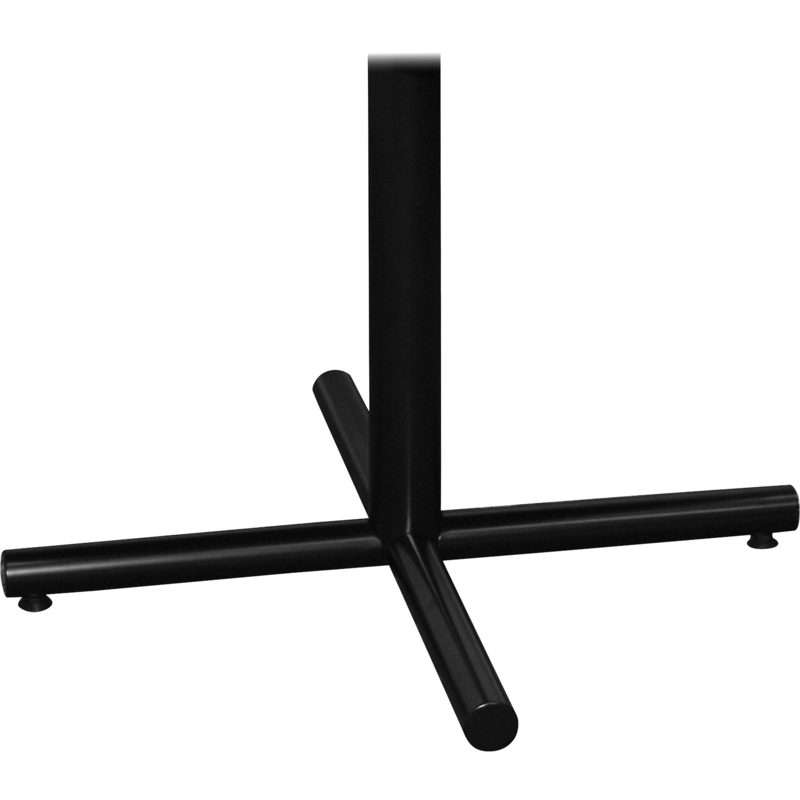 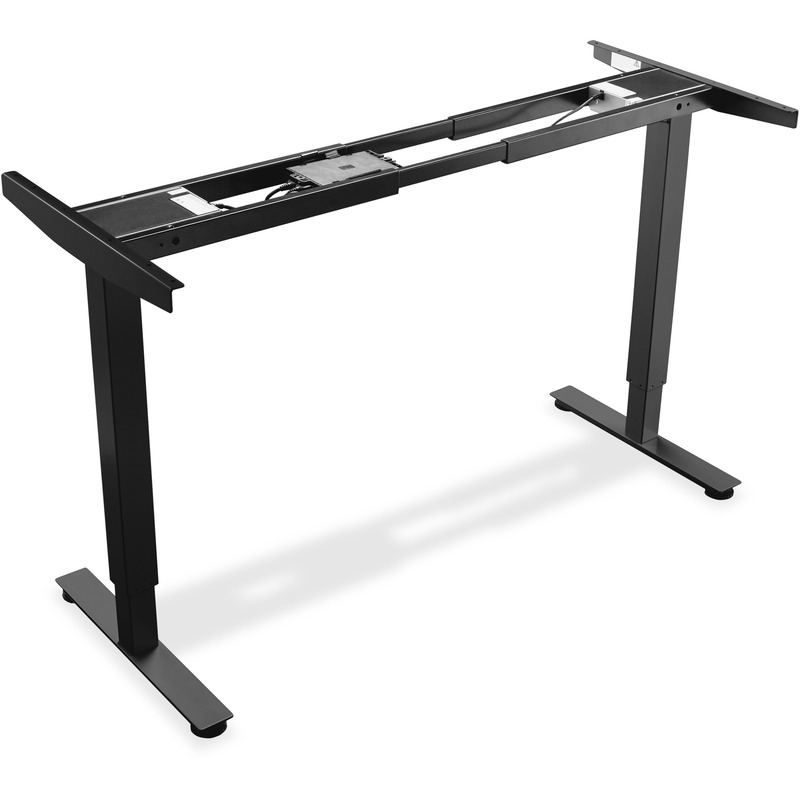 Tabletop attaches easily to the stem of the base with included hardware. 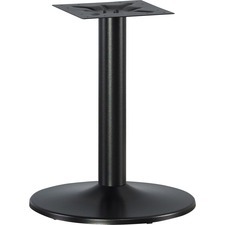 Top and base are sold separately.